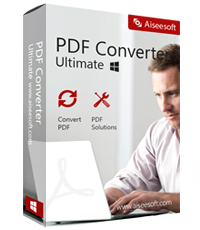 Translate your PDF documents automatically on your PC to dozens of languages in minutes and without the high costs. Get Multilizer PDF Translator license now with 20% Off Coupon. Do you have a PDF document which you can’t read? Is it written in language that you don’t understand? If ‘Yes’ is your answer then you should read ahead. It is possible to translate a PDF document automatically. 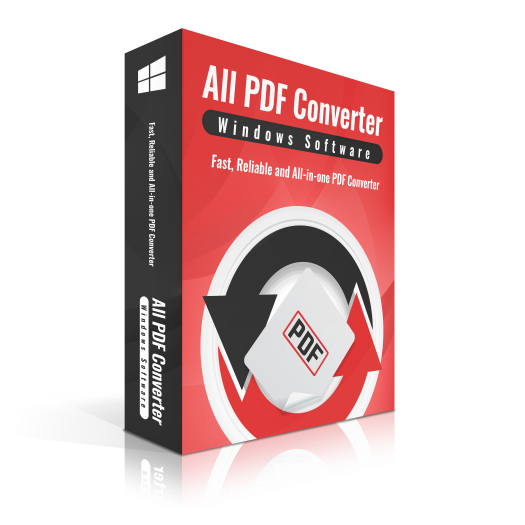 You only need a Multilizer PDF Translator in to your PC. Multilizer PDF Translator is a useful tool for everyone who wants to translate PDF documents quickly and efficiently. Automatic translation saves time and money. Even if the machine translation is not flawless, the proofreading of an automatic translation costs less and is much faster than a professional translation started from scratch. If you’re looking for a quick translation that doesn’t have to be grammatically perfect, an automatic translation is a good alternative especially since the quality of machine translation is constantly improving. Multilizer PDF Translator creates easy-to-understand documents with both the translated text and the visual elements in their original alignment. From the reader’s point of view, it is crucial that the translated document contains the same information as the original file. Images, tables and charts are essential in many PDF files, and including those in the translated documents enhances understanding. Free: Translates 3 pages at a time and includes a total quota of 15 pages. Water stamps in the translated file. The application language can be changed. Standard: Translates over 400 pages. Translations can be saved in PDF or RTF formats. The application language is fixed. 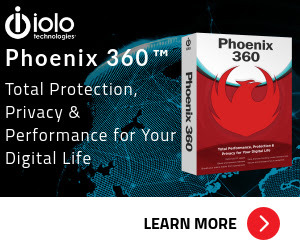 Pro: Includes quota for more than 4,000 pages. 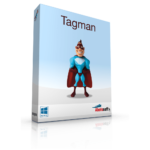 Enables selecting folders and translating several files at the same time. Translations can be saved in PDF or RTF formats. The application language can be changed. Not sure if Multilizer PDF Translator does what you need? Try it out now. Please feel free to download Multilizer PDF Translator here. 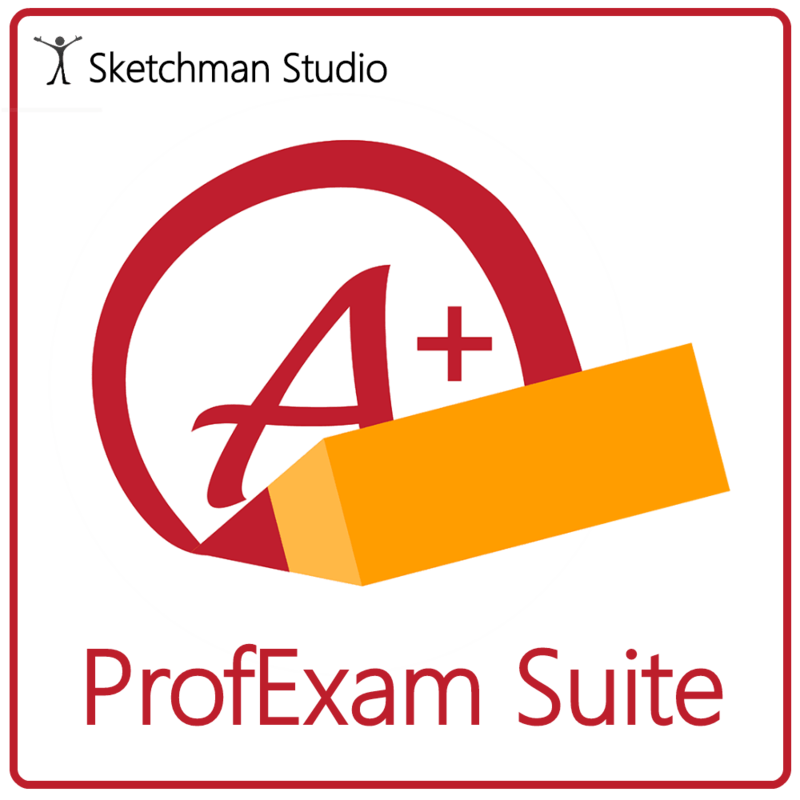 This PDF Translator by Multilizer (Rex Partners Oy) has been tested professionally and we are assured that no viruses, Trojans, adware or malware contained. What are their users saying about Multilizer PDF Translator? EASY – Multilizer PDF Translator is extremely easy-to-use: just select the file and languages. FAST – Multilizer translates your file automatically in seconds. GOOD – Only the best machine translation services in the market are used. USEFUL – You’ll get translated documents which are both readable and understandable. VALUABLE – The translated files will preserve the original layout with all images, charts and tables in right alignment. AVAILABLE – Multilizer PDF Translator is a tool for everyone for private and business use. 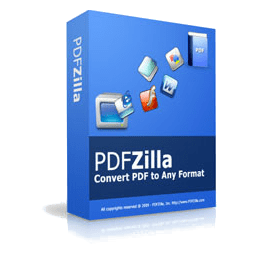 AFFORDABLE – You can translate short documents for free: Multilizer PDF Translator Free translates up to 3 pages of a document and contains a total of 15 pages. LIGHT – All you need to have is a PC with Windows Vista, Windows 7, Windows 8 or Windows 10 and an Internet connection. Multilizer PDF Translator retails for 39 EUR (about 46 USD), But, on our website, THE Software Shop, you can save on your purchase of its license key with a discount coupon code. This offer is available for a limited time! With Multilizer PDF Translator Standard you can translate up to 400 pages and save the translation in PDF, JPEG, TIFF, Excel, Word and OpenOffice compatible formats. With Multilizer PDF Translator Pro you can translate up to 4 000 pages and many documents at the same time. 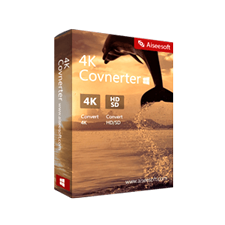 In addition you can save the translation in PDF, JPEG, TIFF, Excel, Word and OpenOffice compatible formats. 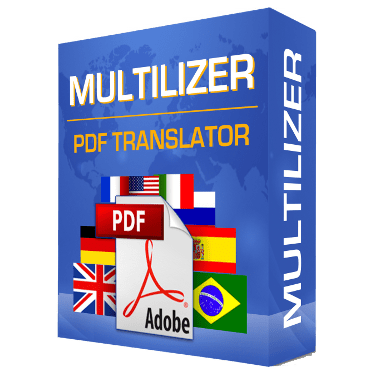 With Multilizer PDF Translator Standard you can translate up to 4000 pages and save the translation in PDF, JPEG, TIFF, Excel, Word and OpenOffice compatible formats. * Quota is calculated using characters. 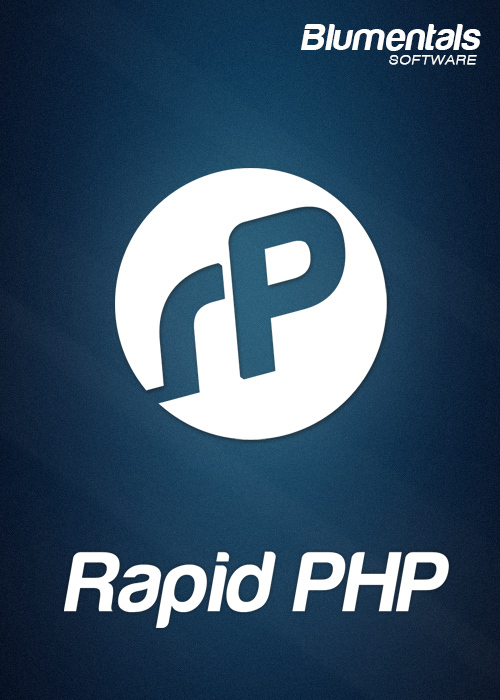 The exact quotas for each version are: Free 30 000 characters, Standard 720 000 characters and Pro 7 200 000 characters. The estimated page counts are based on the average of 1800 characters per page. If your document has fewer words on pages, you will be able to translate more pages than the estimates say. Multilizer PDF Translator Giveaway is unavailable at this moment. Please Report if Multilizer PDF Translator Deal/Discount Coupon/Giveaway has a problem such as expired, broken link, sold out, etc. Multilizer PDF Translator is a tool for translating PDF documents automatically. 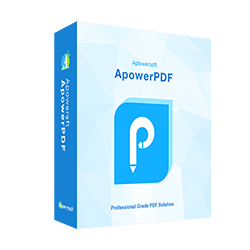 With this easy-to-use tool, you can translate all types of PDF documents: guides, user manuals, documents, presentations, ebooks, spreadsheets and so on. 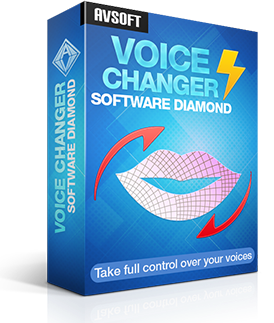 All you need to do is to install the application to your PC, and you'll get automatically translated documents with just a few clicks.